Liberty baseball just keeps on winning. Following an upset over #8 North Carolina, the Flames took two of three in a weekend series against NJIT in Lynchburg. Redshirt junior Jonathan Embry collected both of Liberty’s two RBI’s against UNC last Wednesday and four more RBI’s in the NJIT series en route to a Co-ASUN Player of the Week honor. Embry’s two RBI’s against UNC came in the form of a two-run homerun that cleared the right field wall. Embry’s homer gave the Flames all the run insurance they needed. Sophomore lefty Mason Meyer and redshirt senior Evan Brabrand held the Tar Heels scoreless as the Flames held on for a 2-0 victory. 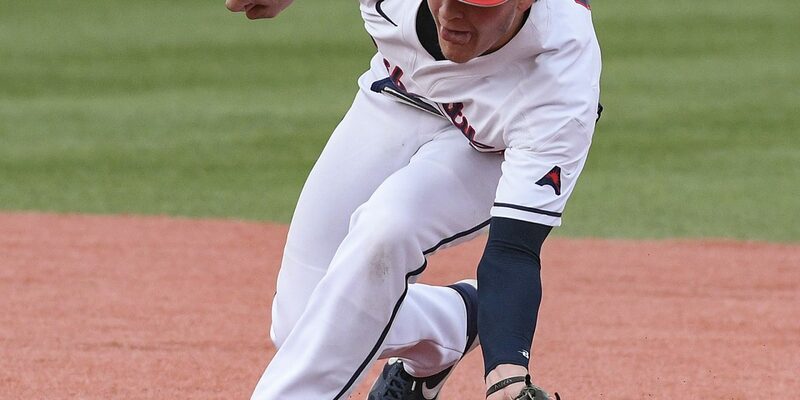 After splitting the first two games of the NJIT series, Liberty took the rubber match 8-1 behind the performance of freshman lefthander Joseph Adametz. 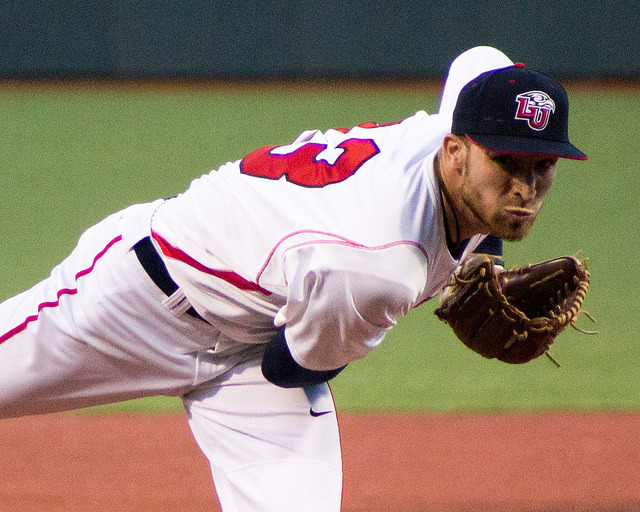 Adametz surrendered a run on five hits over 6 2/3 innings to move Liberty to 17-6 on the year. Up next is an ACC-matchup at Virginia Tech. The Flames, who are 4-0 in ACC play, eked out a 4-3 win over the Hokies on March 5. Following the Tech game, the Flames will travel to North Florida, Elon, and North Alabama before returning home to host Richmond April 9.